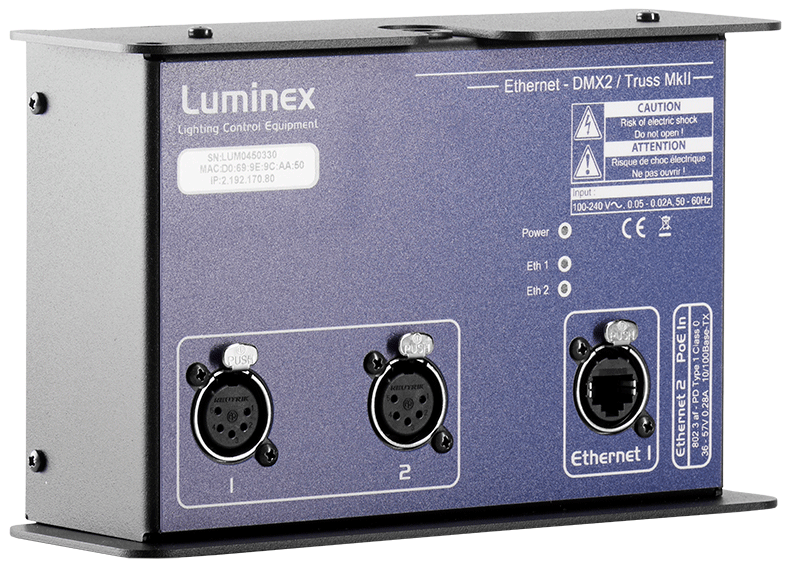 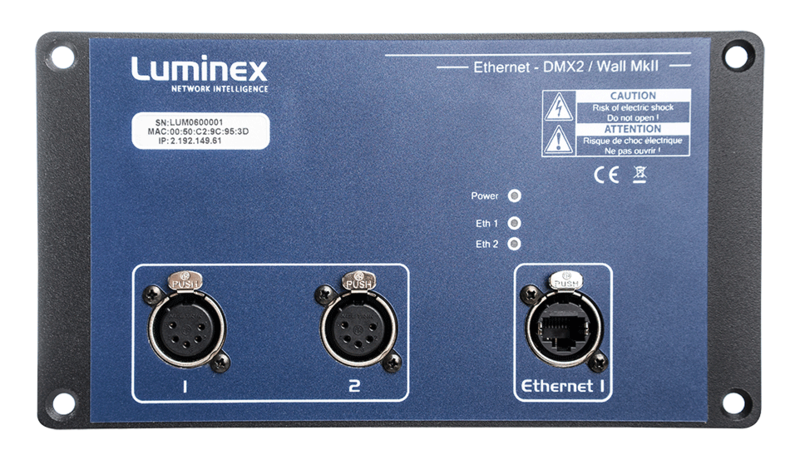 The Ethernet-DMX2 Wall MkII is a redesigned version of our popular truss mount model. 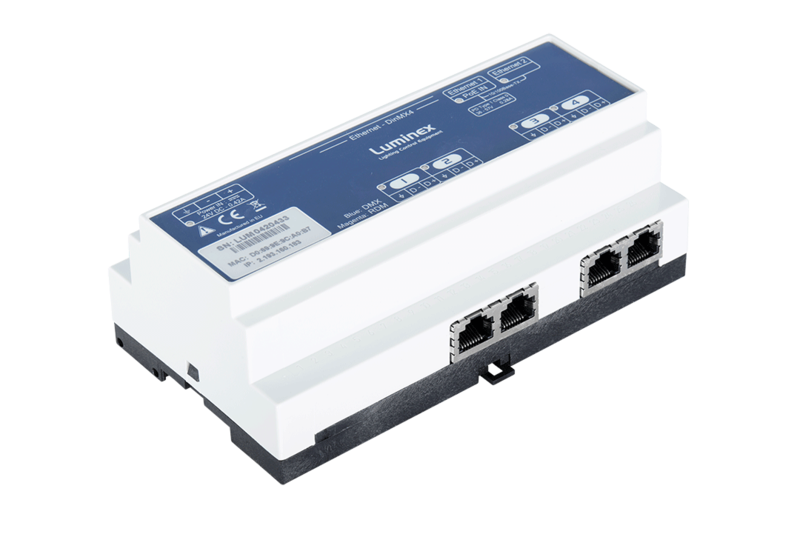 We felt the need for a practical wall mounted version dedicated to be integrated in power distribution boxes and other installations. 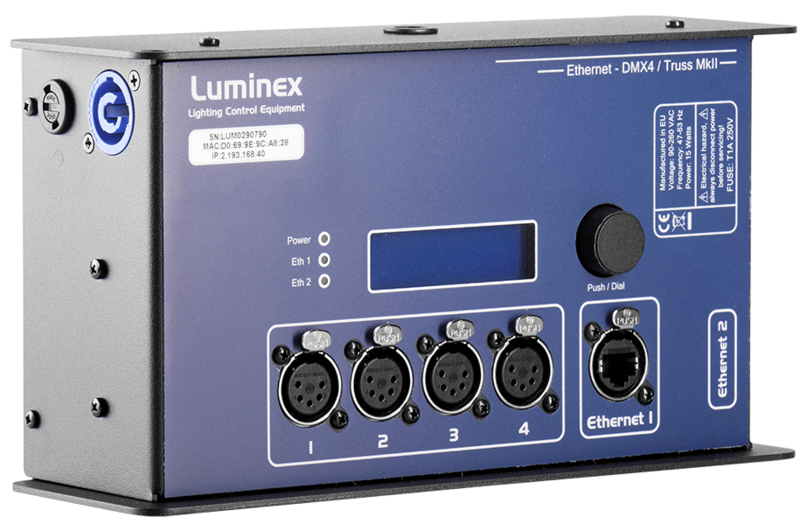 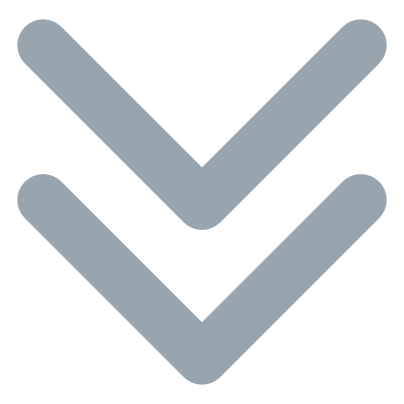 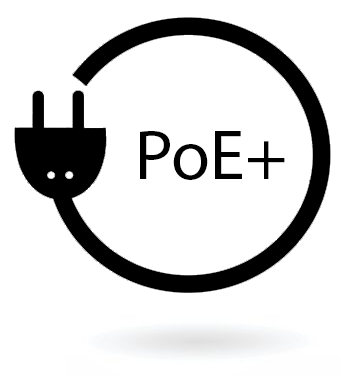 The unit is powered through a Neutrik Powercon, but can also be powered over Ethernet (PoE). 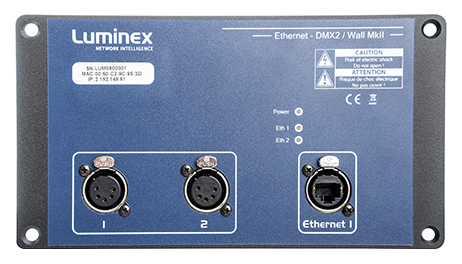 The unit offers the same features as the other products from the Ethernet-DMX converter range.